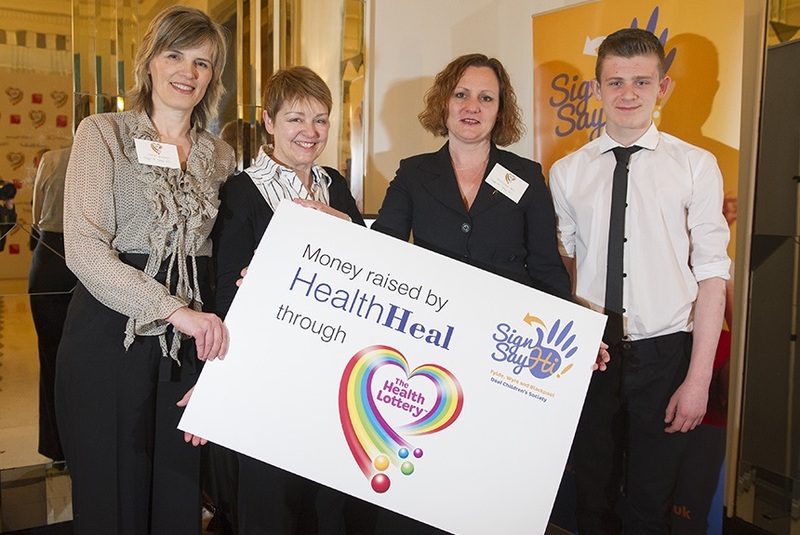 Win up to £100,000 with The Health Lottery and raise money for local causes with HealthHeal CIC. 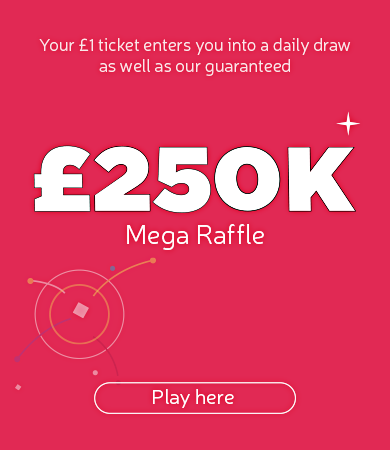 HealthHeal CIC raises funds through The Health Lottery for local charities and projects in Lancashire, making sure money goes where it’s really needed. So far, money raised by HealthHeal Community Interest Company (CIC) has meant funding of over £1.5 million for health related good causes in your area, with more to come. To date money raised by HealthHeal CIC has supported local branches of the Youth Sport Trust, Children’s Food Trust, Carers Trust and Alzheimer’s Society.